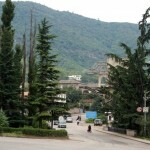 Dilijan city is situated in a picturesque area of forest on the banks of Aghstev River in Tavush Province. 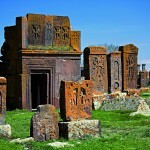 According to some archaeological researches conducted in the 19th century, the region was populated since the Late Bronze and the Early Iron Ages. 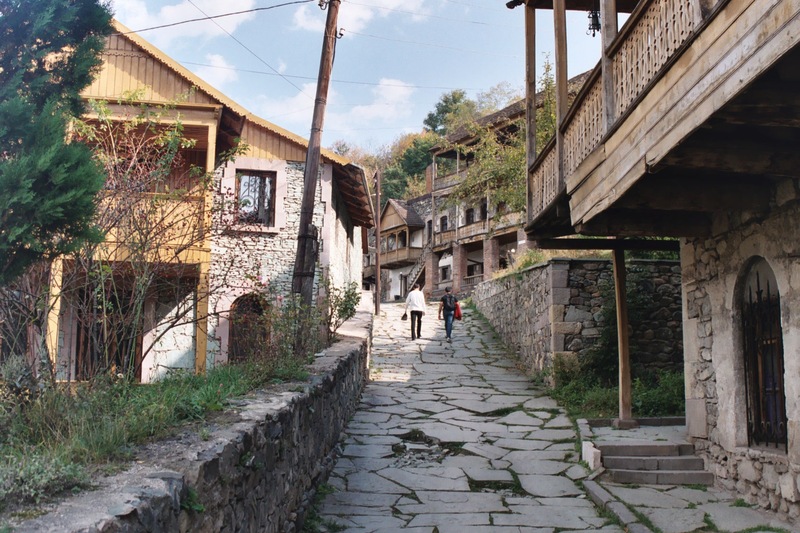 During the ancient times, the territory of Dilijan was called Hovk. The climate of the city, located at an altitude of 1500 meters above sea level, is soft, sunny, dry (the average rainfall is from 540 mm per year) and favorable. 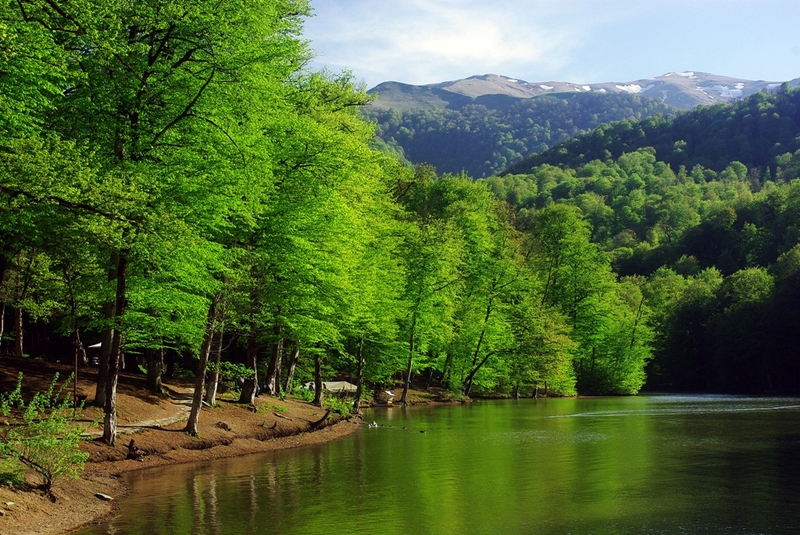 The woodland covers 94 percent of the National Park of Dilijan, which has about 40 types of trees and 18 types of bushes. Main tree types are oak, beech, hornbeam, maple, willows, and others. Mountain breezes soften the heat of summer and the average temperature is 19?. It is also rich in mineral waters. 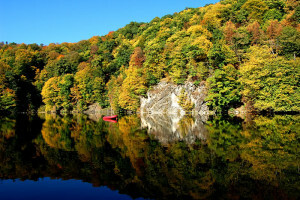 The Lake Parz, is located in the northern part of the town at a height of 1400 meters, is one of Dilijan’s most attractive natural sites. 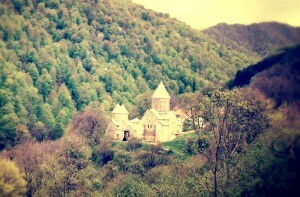 People often call Dilijan “Little Switzerland” for its nature. 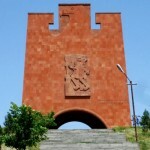 There are numerous historical monuments around Dilijan, such as Haghartsin monastery, Goshavank and Djukhtak Vank. In Dilijan Reserve at an altitude from 1400 to 1700 m, there is a relict yew wood called Ahnabad. The area of the grove is 25 hectares. Tis berry is a typical relic of the Tertiary period, some trees that grow throughout the reserve. Most trees are magnificent specimens of straightness aged 300-400 years, with height of 20 m and more (the most large ones are up to 25 m) with a diameter of 75-80 cm. Somewhere yew forms the first layer.